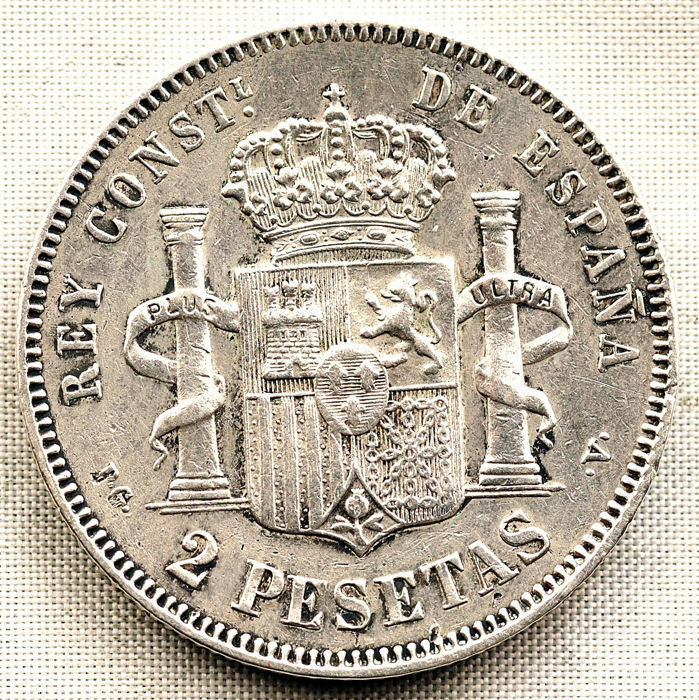 Alfonso XIII - 2 pesetas 1894*18-94. Perfect stars. 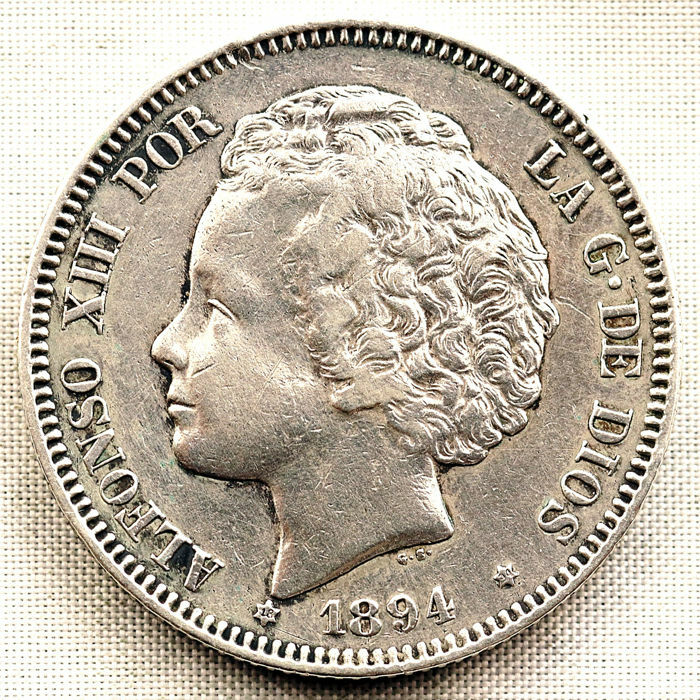 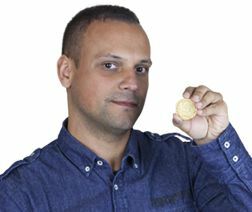 Madrid - EF/XF- preservation - One of the rarest pieces of the peseta centenary.